Texas A&M posted season-highs in 3-point goals, protected the basketball relatively well, got a big boost from its bench and routinely capitalized on second chances. The Aggies (8-12, 1-7) played about as well as they’re capable on Saturday night. But they still were no match for torrid-shooting Tennessee (20-1, 8-0). The No. 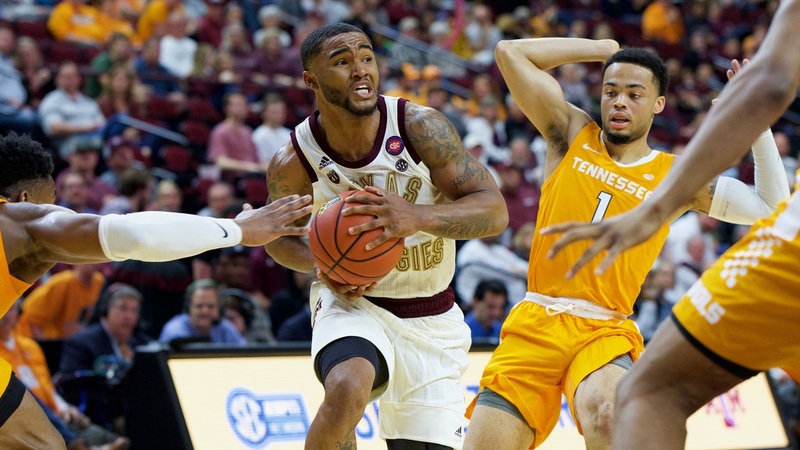 1 Volunteers shot an astounding 64.5 percent, which included nine 3-pointers, to stave off the pesky Aggies and claim a 93-76 Southeastern Conference victory before a crowd of 10,234 at Reed Arena.